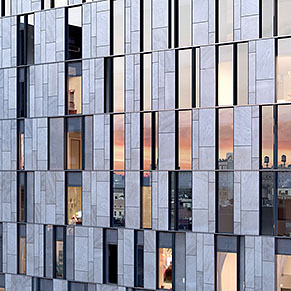 One Vandam heralds the arrival of a new residential landmark in Soho — a visionary union of modern design, ideal location, dramatic spaces, and carefully curated luxury amenities. 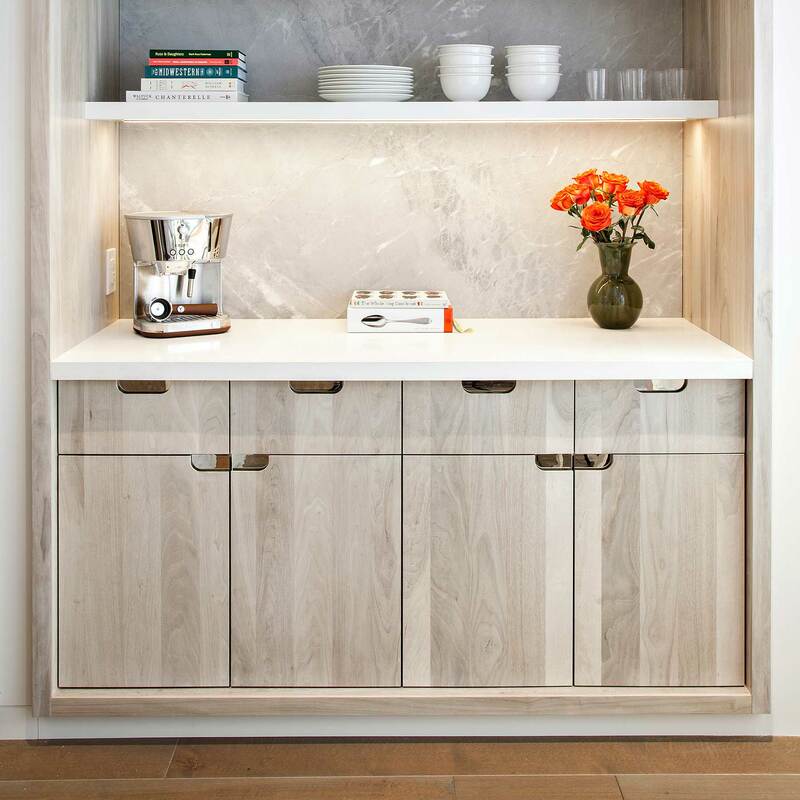 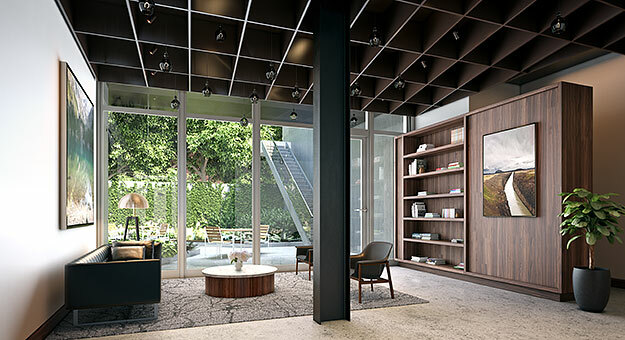 Warm, understated modern interiors by Studio db present livable, elegant, serene spaces, suffused with natural light. 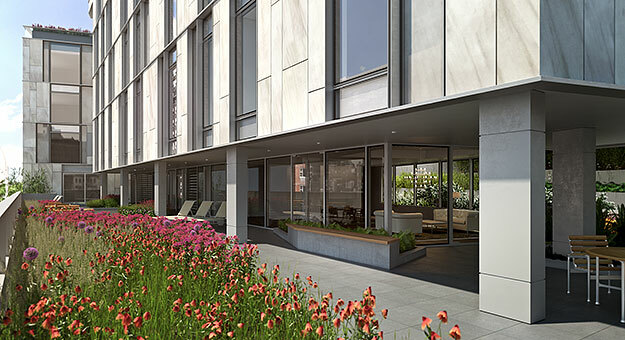 One Vandam features a dramatic and sweeping landscaped outdoor terrace in addition to an impressive array of sun-filled amenity spaces, creating a private oasis for its residents in one of Manhattan’s most desired neighborhoods. 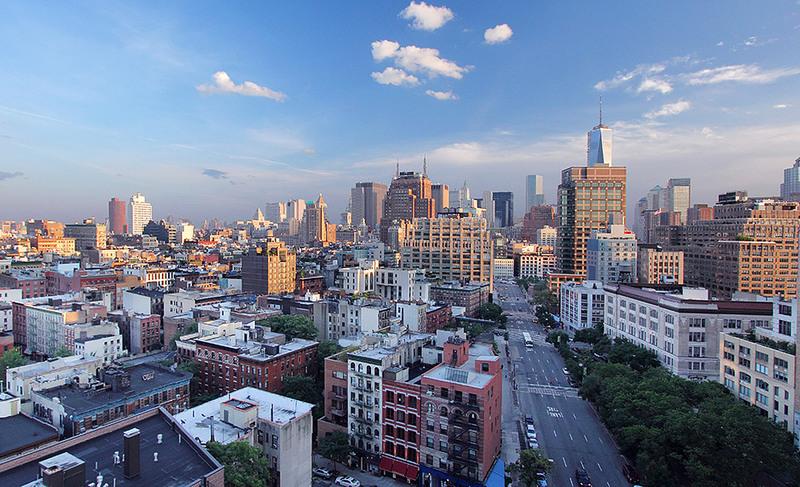 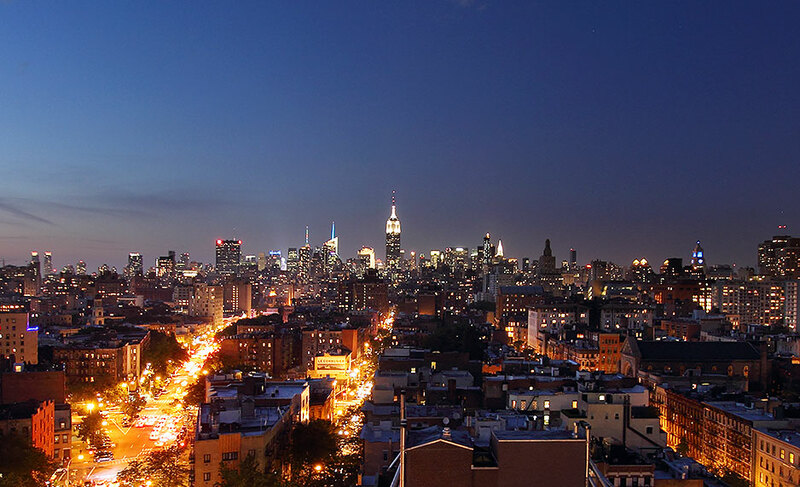 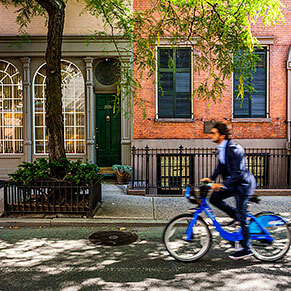 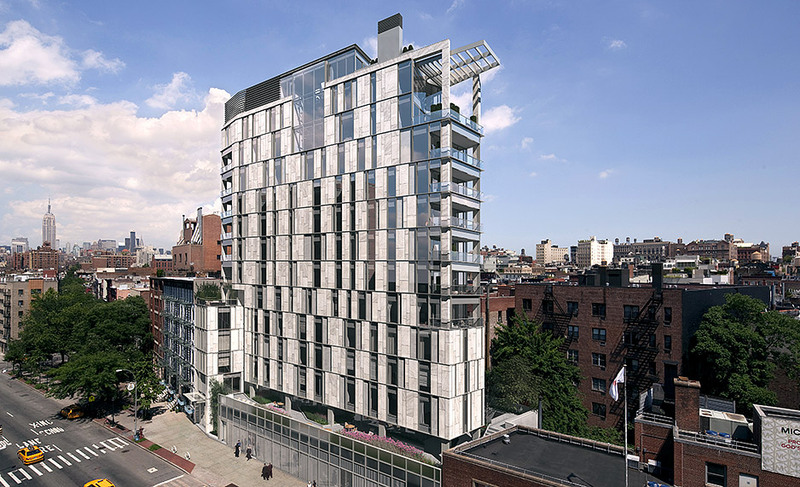 Located at Prince and Spring Streets, adjacent to the West Village and Tribeca, one vandam overlooks one of the most desirable locations the city. 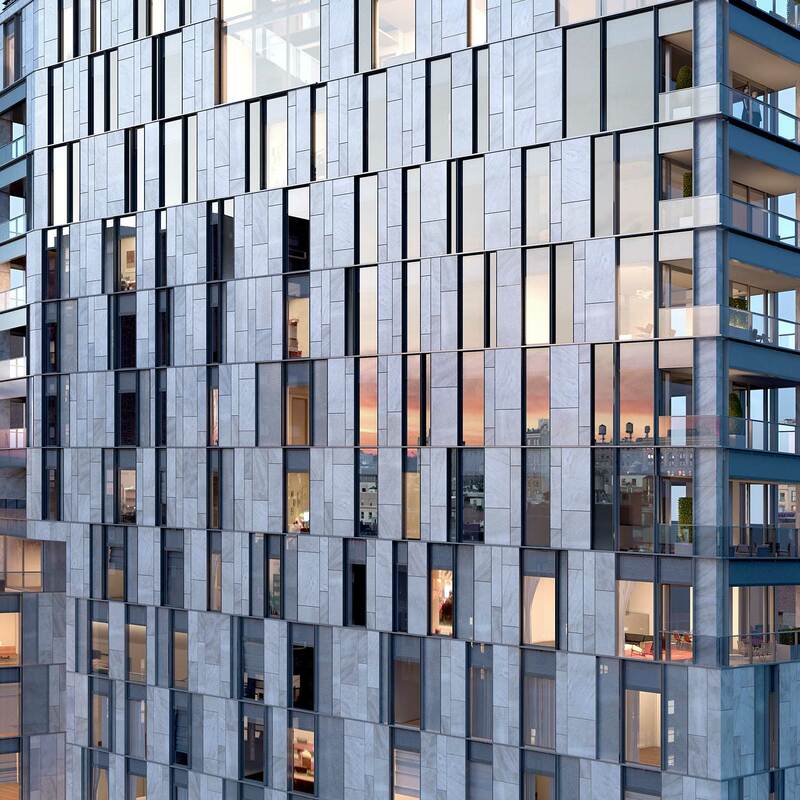 Dramatic windows up to 9' tall, tailored to each space, offer stunning panoramic vistas of the iconic Manhattan skyline. 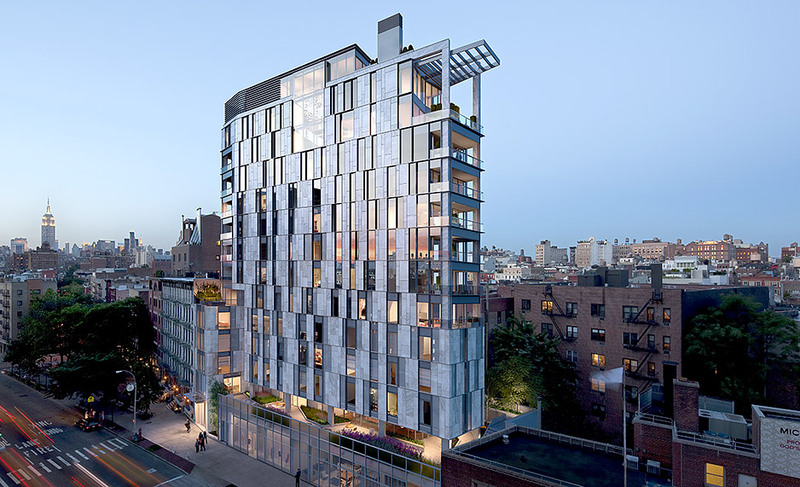 Designed by BKSK Architects, One Vandam responds to its site and context within Soho with a luminous façade of variegated limestone and glass. 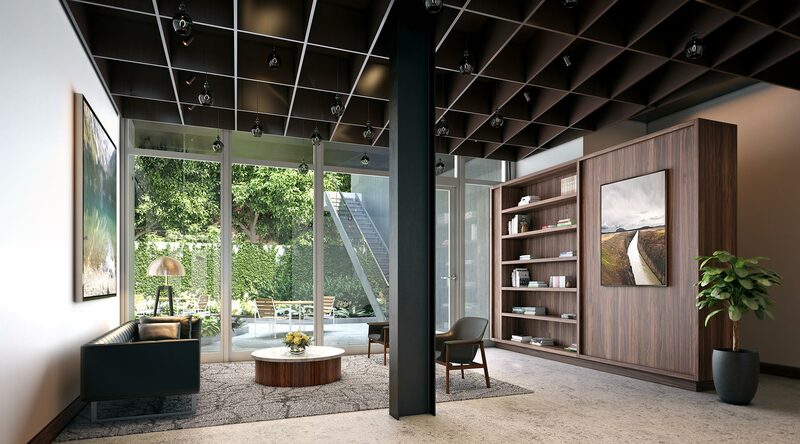 A dramatic rear garden frames the view of An intimate, richly detailed lobby, with its dynamic ANODIZED ALUMINUM ceiling grid, CONCRETE floors, WALNUT CABINETRY and custom light fixtures. 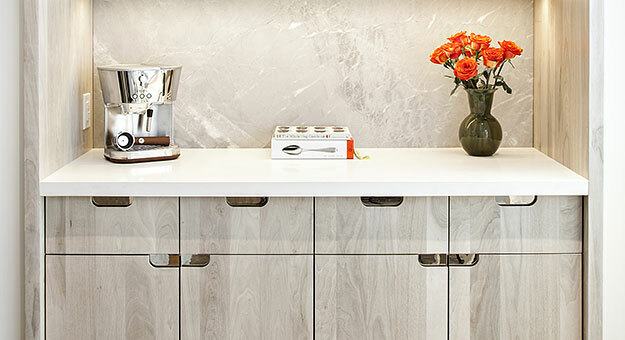 A harmonious interplay of glass, stone and natural solid woods presents an invitingly warm and thoroughly considered modernist vision.